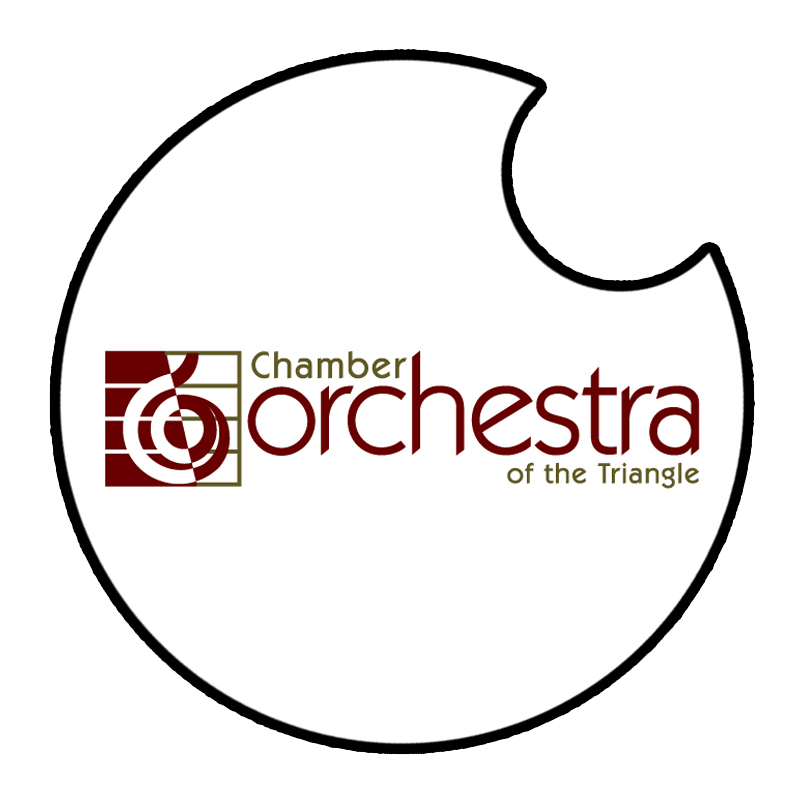 The Chamber Orchestra of the Triangle performs engaging and beautiful orchestral music. 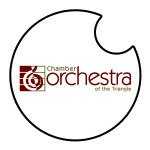 Led by renowned conductor Lorenzo Muti and made up of more than 32 of the most accomplished musicians in the southeastern United States, the Orchestra offers you an invigorating and adventurous season for 2014-2015. Music that spans centuries, including selections from the 20th and 21st. Guest artists of extraordinary talent and a passion for great performances. Their foremost objective is to present performances of extraordinary quality, including works rarely performed. A core goal of the orchestra is to create performance and educational opportunities for some of the nation's most talented emerging musicians. The Sunday afternoon concerts, often in collaboration with other area arts organizations, are designed to provide Triangle residents with a truly remarkable musical experience.